Throughout California, including the greater Folsom area, large commercial trucks share the roads with cars and other passenger vehicles. These trucks are heavily regulated by state and federal government, yet there are thousands of serious accidents every year. 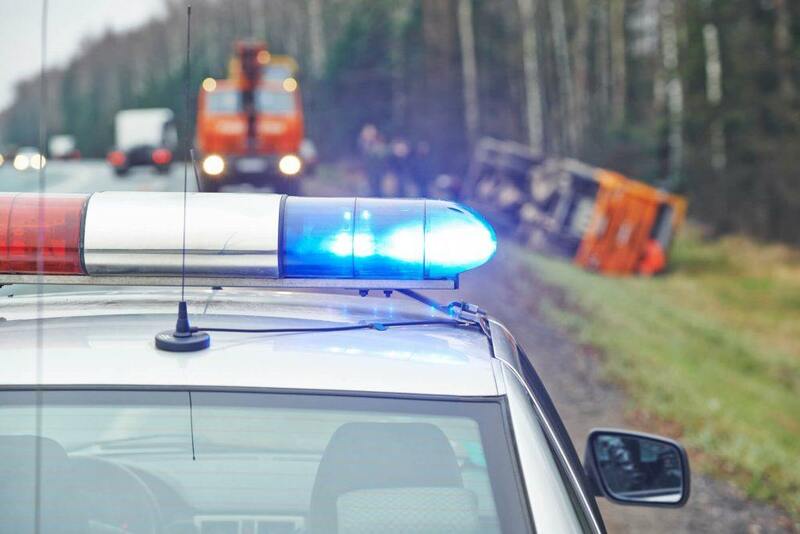 When there is a crash between a tractor-trailer or other large commercial truck and a much smaller, lighter car, the impact forces often cause severe, and even life-threatening injuries. It is not unusual for the driver and passengers of the smaller vehicle to be hospitalized with severe injuries while the truck operator walks away with minimal or no injuries. It is imperative to get the right legal help as soon as possible to move forward from these injuries. Aggressive driving – When a driver of a large truck goes beyond negligent driving to actively engage in road rage related behaviors, there is a serious risk of a terrible accident. Punitive damages – these only are awarded where the actions of the negligent party were deemed to be egregious. 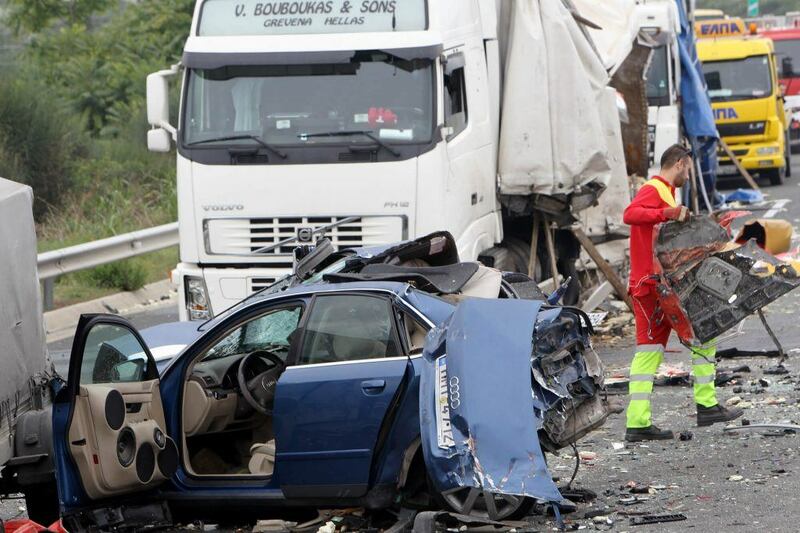 If a person was killed because a truck driver or trucking company was negligent, a family member may bring a wrongful death action to obtain the compensation necessary to rebuild the lives of those devastated by the terrible loss of a loved one. Watch YouTube Video: Semi Truck Accidents - 10 Tips for Sharing the Road with Truck Drivers. This video provides tips on how to prevent semi-truck crashes and accidents by practicing certain defensive driving. I’m Ed Smith, a Truck Accident Lawyer in Folsom, with the primary accident information site on the web, www.AutoAccident.com. If you or a loved one has suffered an injury in a truck accident caused by the negligence of another in Folsom or the Sacramento area, call me, Ed Smith, now at 916.921.6400 or 800.404.5400 for friendly advice during a free initial consultation.